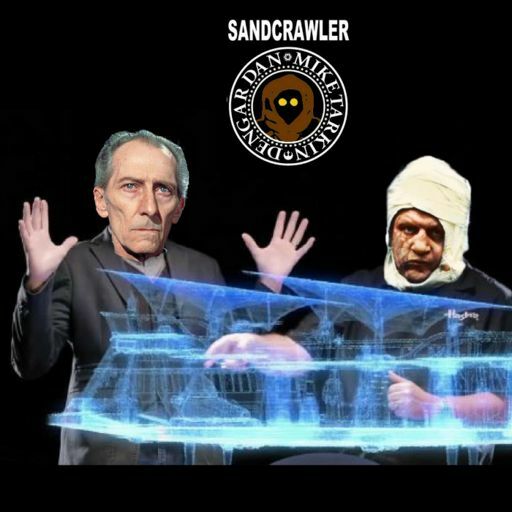 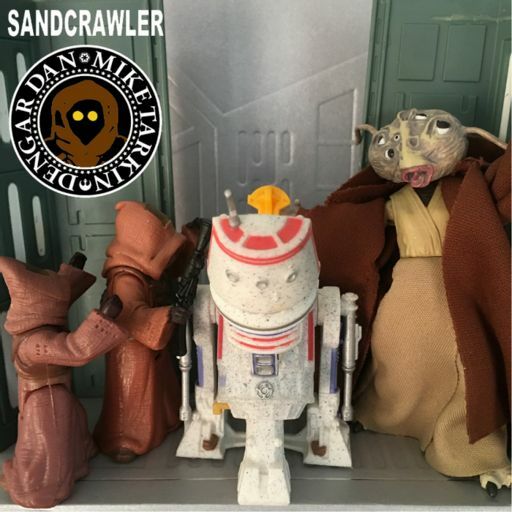 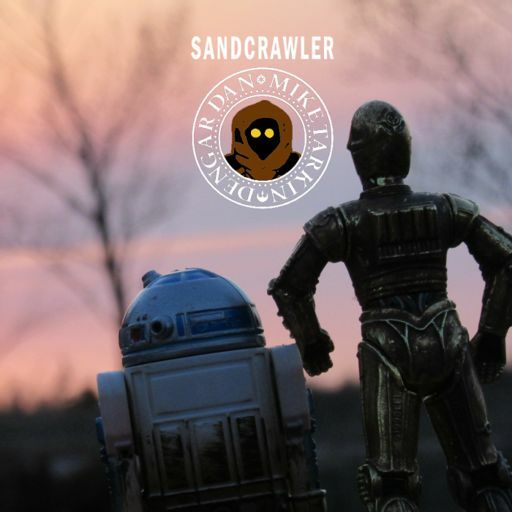 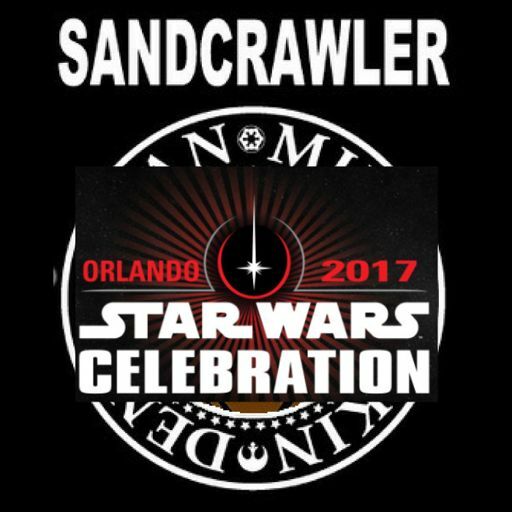 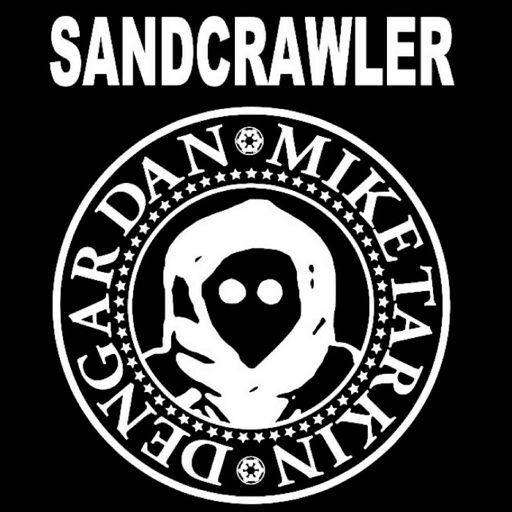 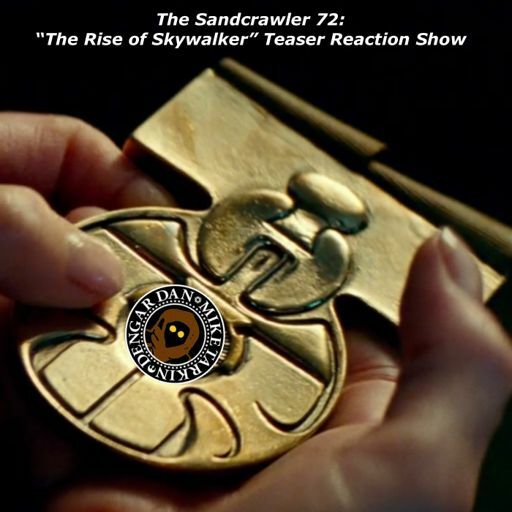 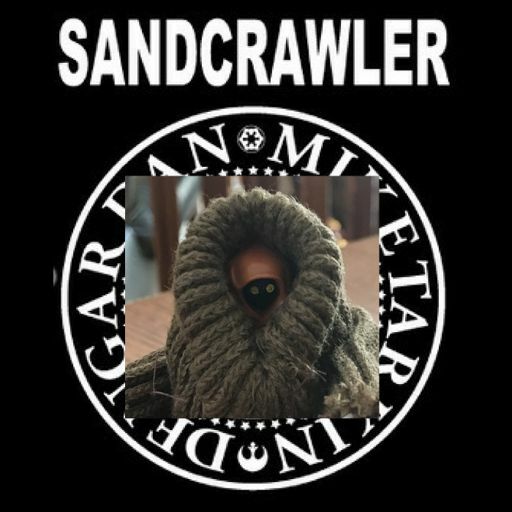 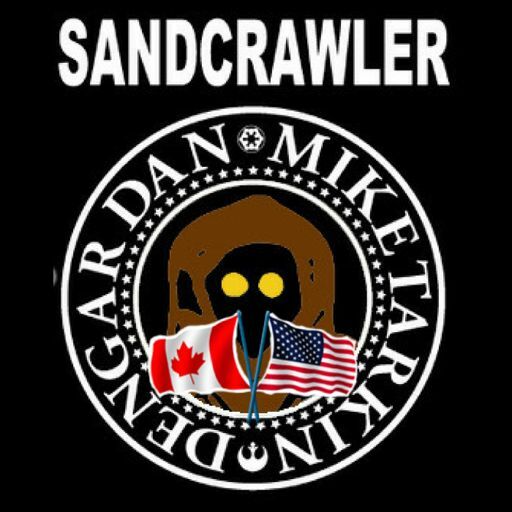 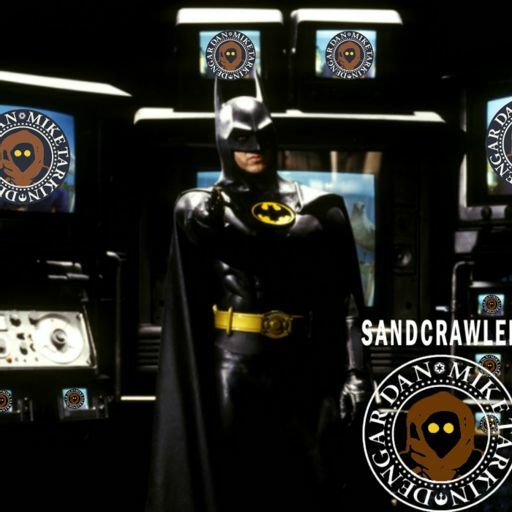 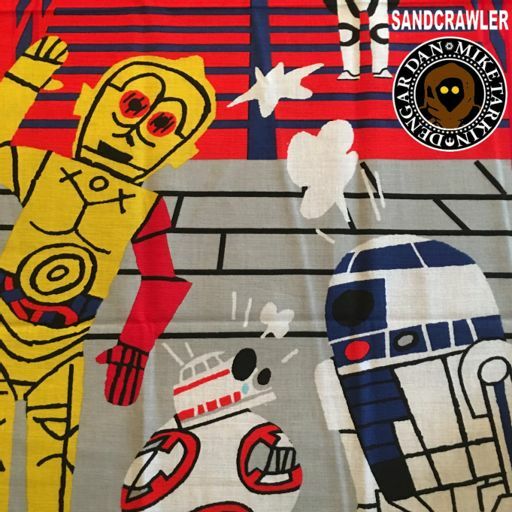 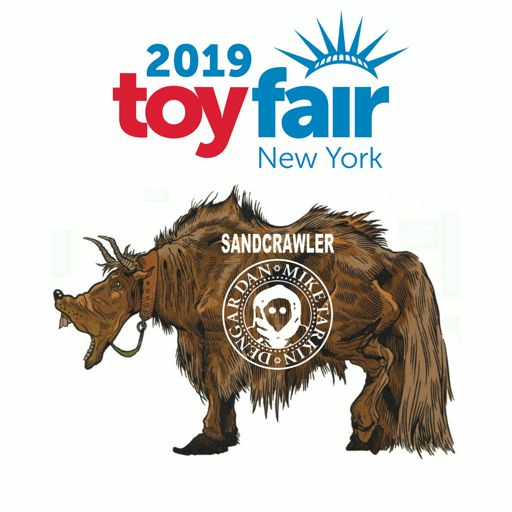 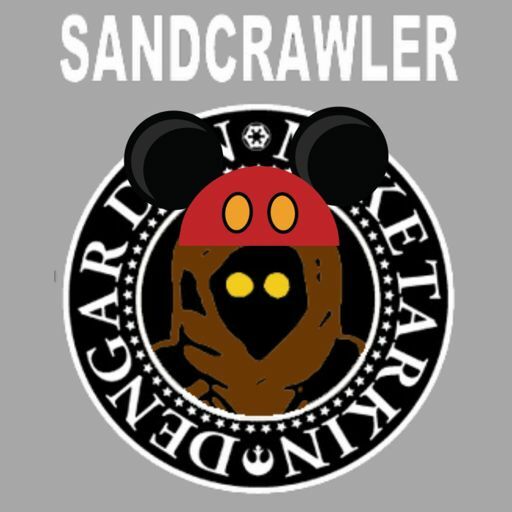 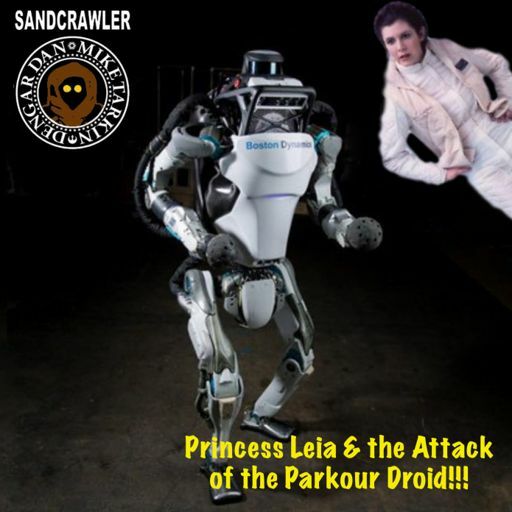 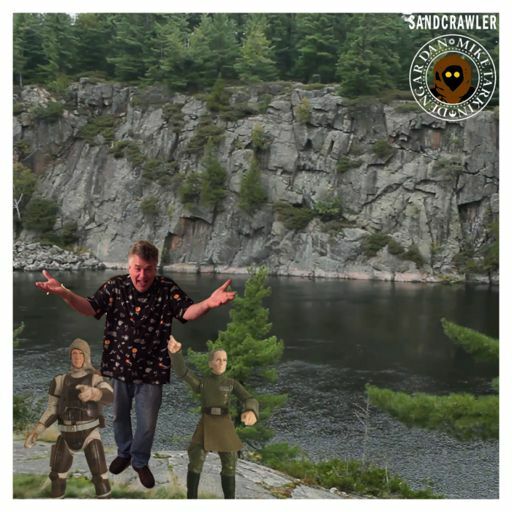 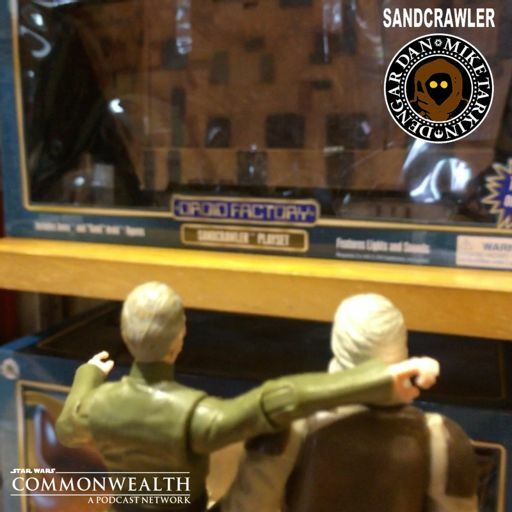 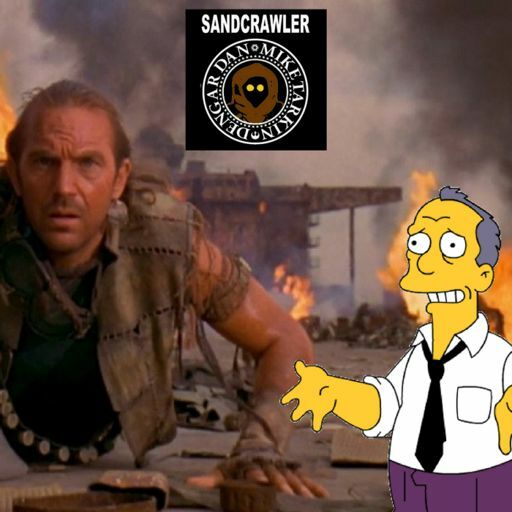 Welcome foolish mortals to a special early release of The Sandcrawler! 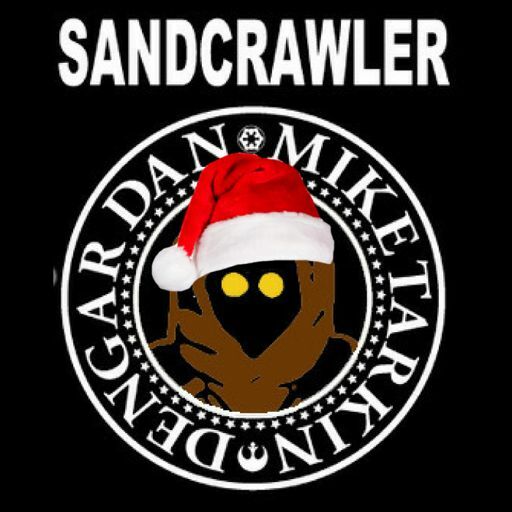 We wanted to get this show to you in plenty of time so you can listen during your Halloween activities and festivities! 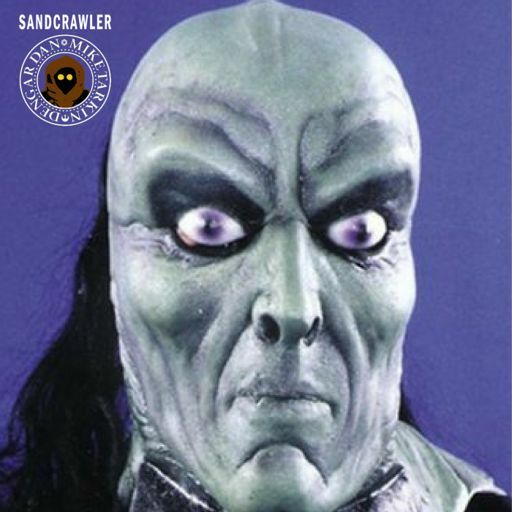 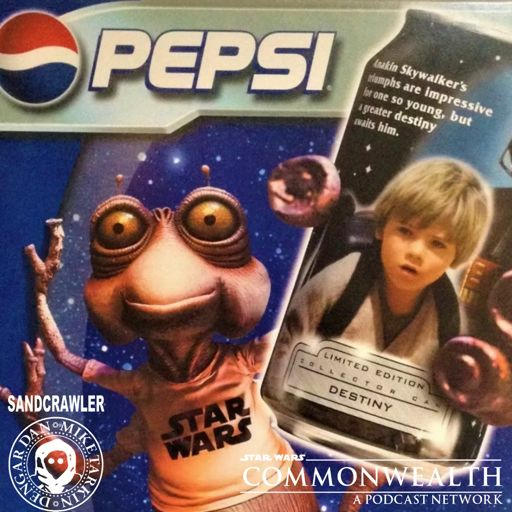 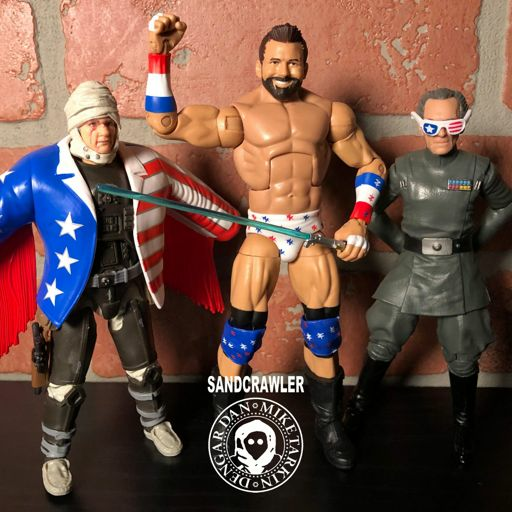 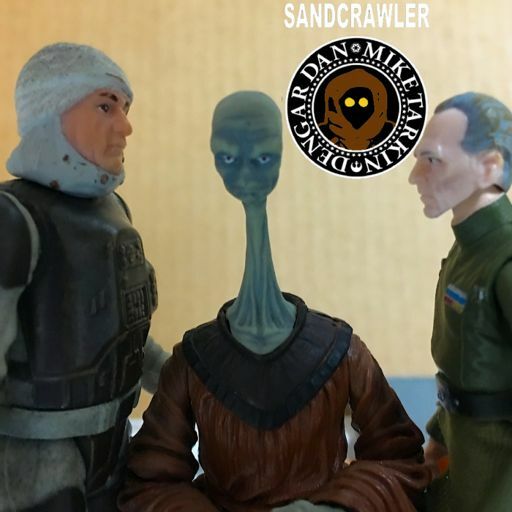 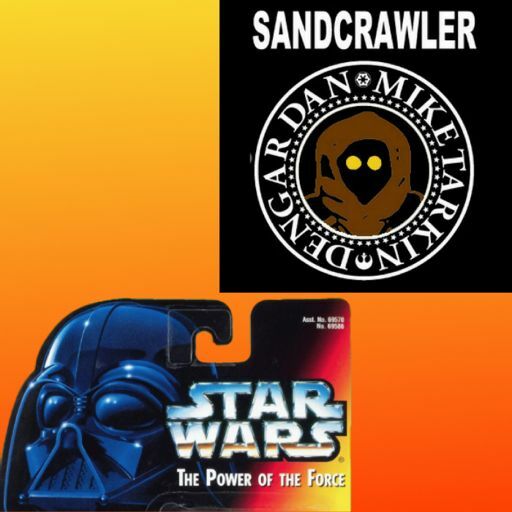 Thanks to our listeners who responded on Twitter, Dan and Mike discuss the scariest Star Wars figures ever released, but not scary as in spooky, scary as in “why did they release THAT figure anyway?” We’re talking about Monkey Faced Leia, Dannik Jerriko, a goofy looking Jedi Luke and a bunch more. 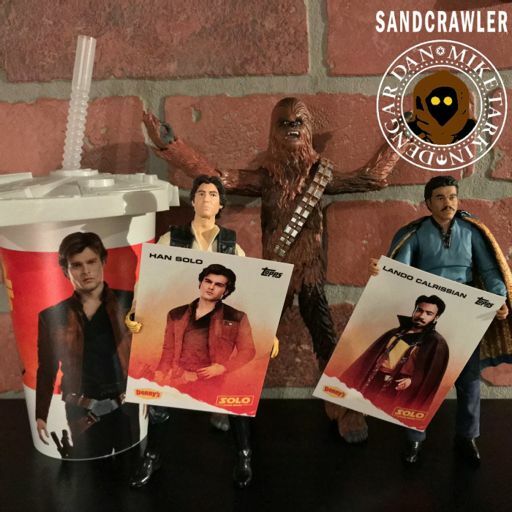 In “I Wanted Everything” Dan reveals his latest Funko Pop acquisition and Mike goes off script to reveal the start of his Halloween costume—Video coming soon! 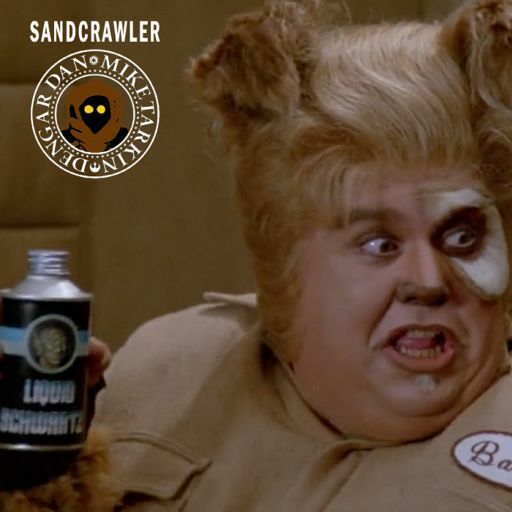 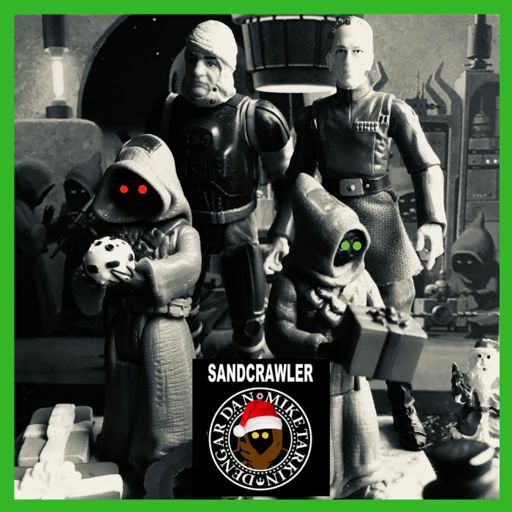 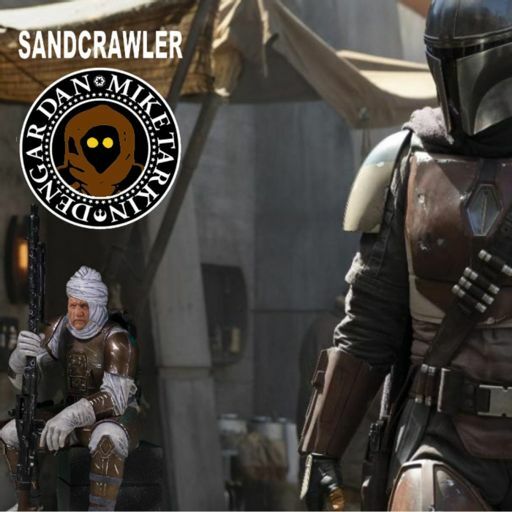 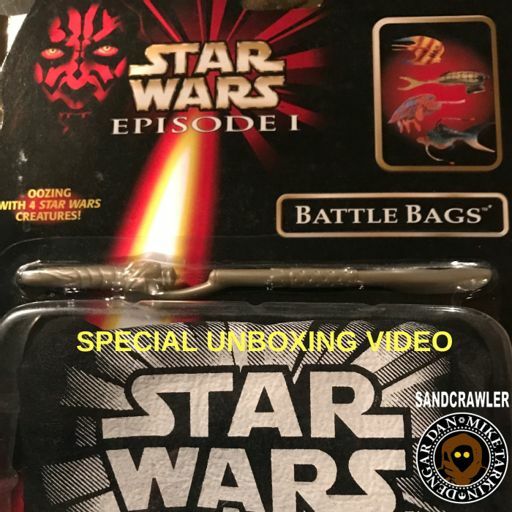 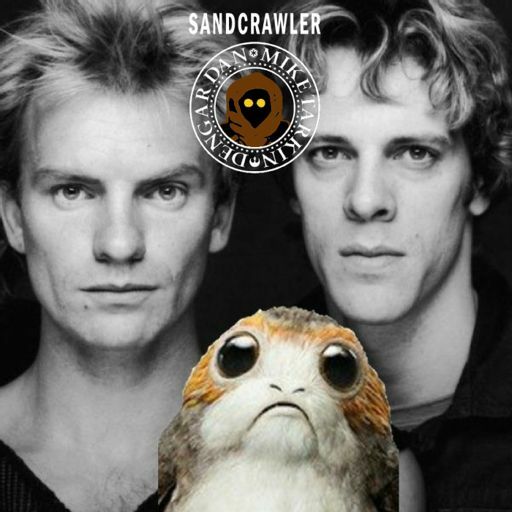 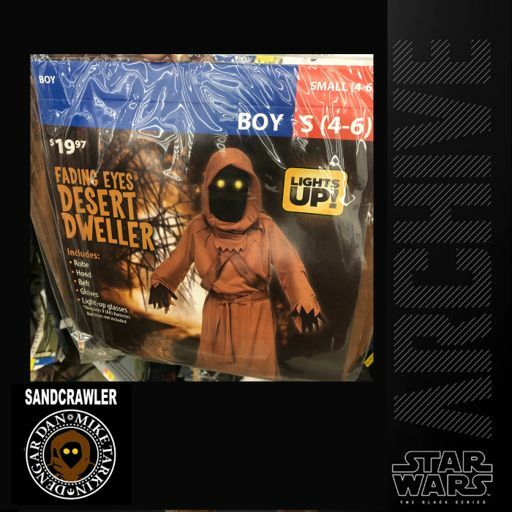 So grab your favourite Ben Cooper mask, cut the eyes out bigger so you can actually see and join us in the spoooookiest Sandcrawler ever!